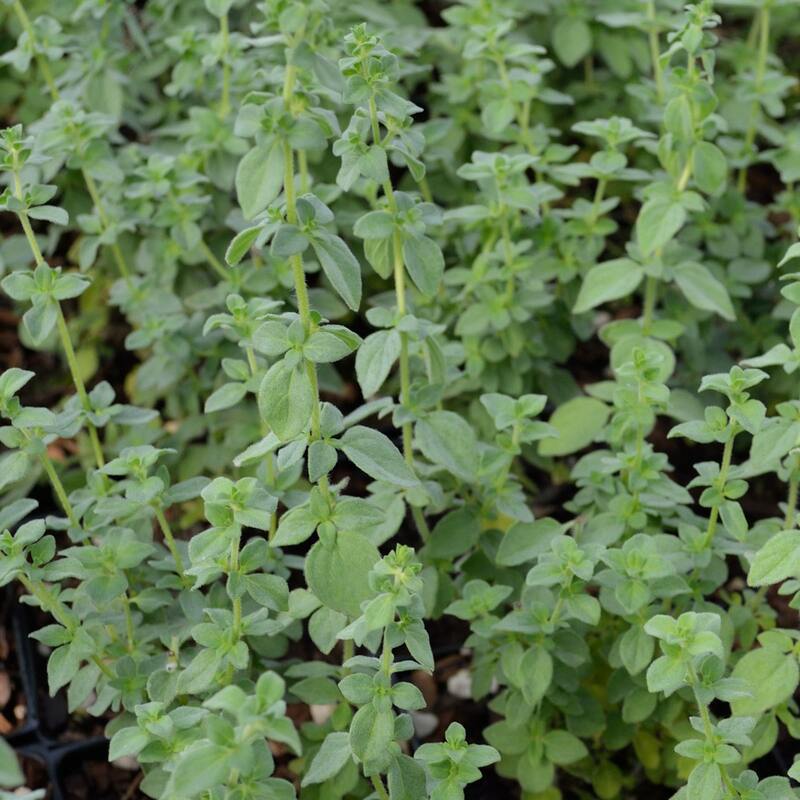 Sage and Oregano herbs are grown organically at my licensed farm and plant nursery in Oregon. 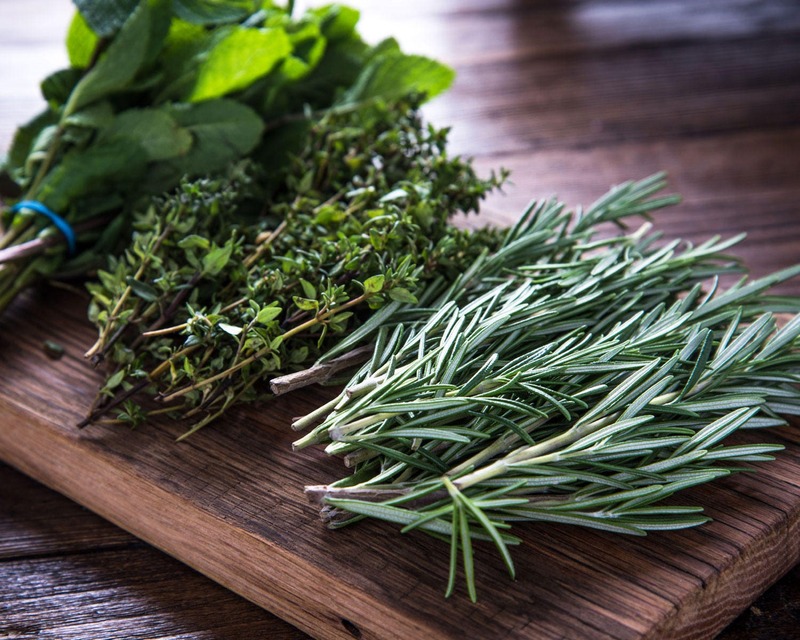 Organic Herb Collection is a great gift idea! This listing is for (2) plants each grown in a 3.5" container. 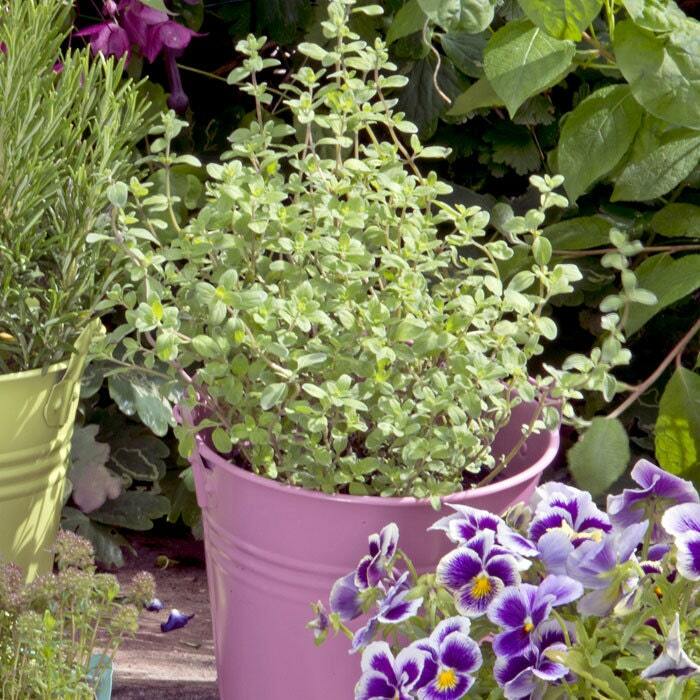 Herb collection contains Oregano and Sage plants potted. 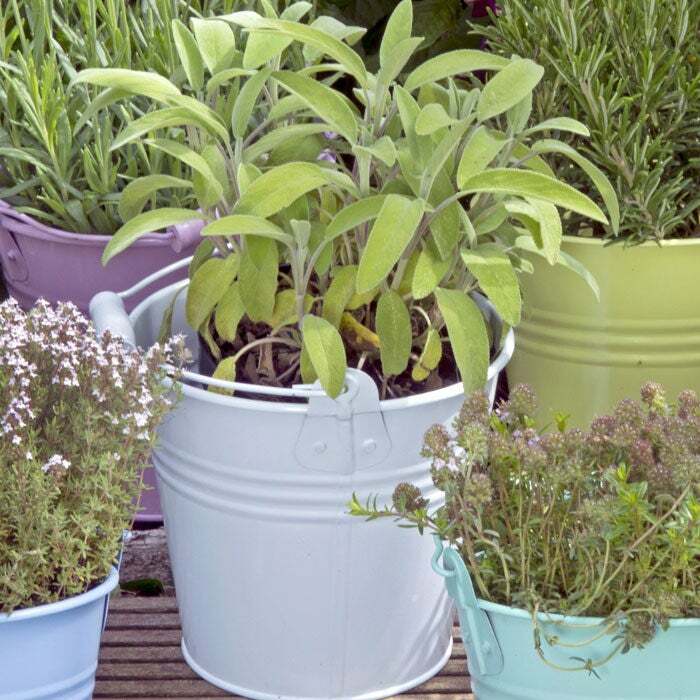 Ideal herb collection for kitchen garden. 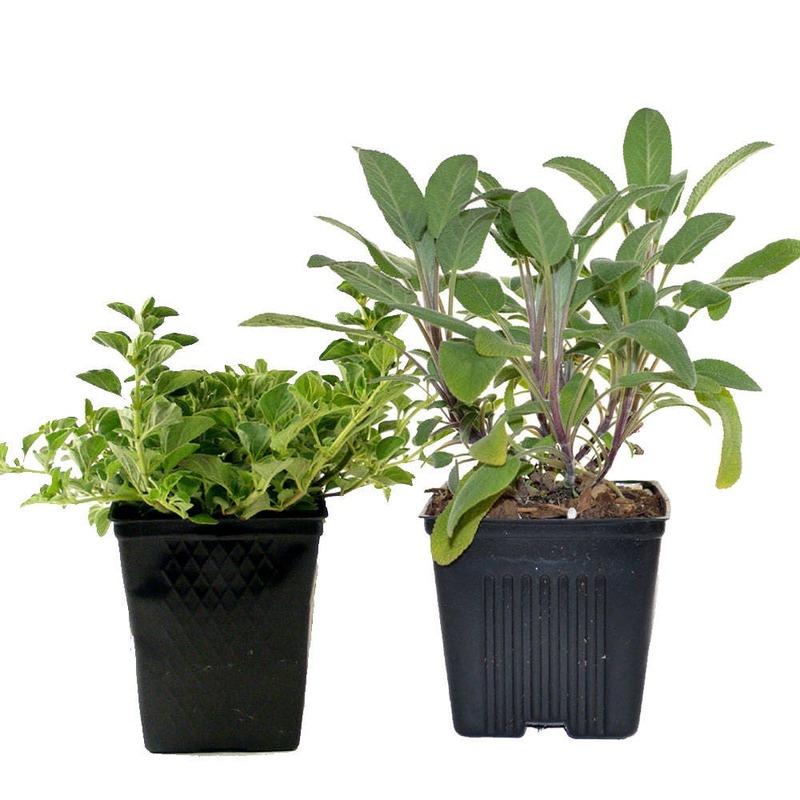 Easy to grow herbs are ready to be used on arrival. PESTICIDE FREE: We grow all our hardy plants pesticide-free using only sustainable, organic methods. 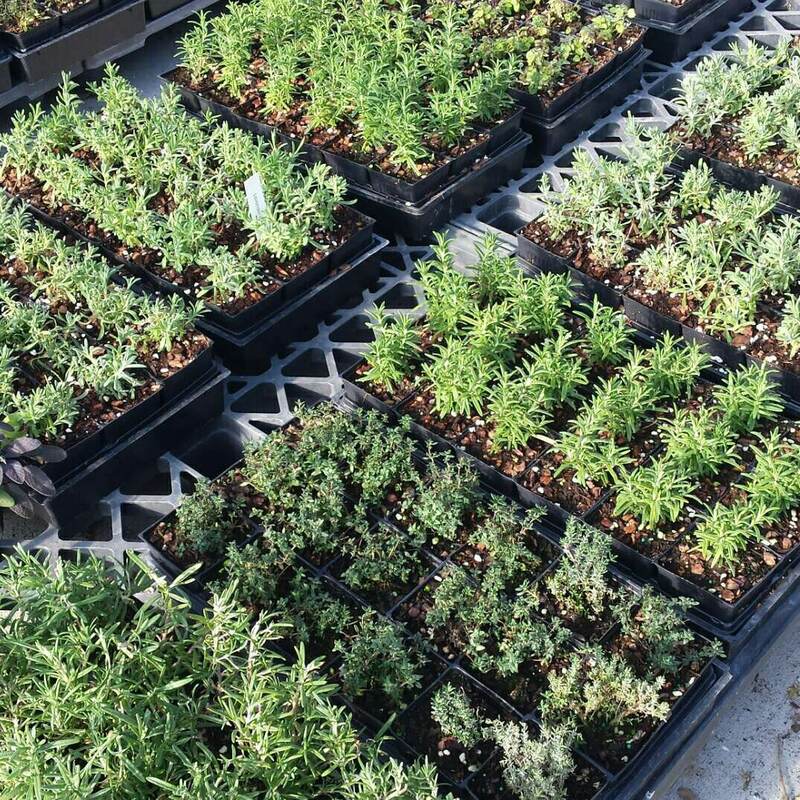 SHIPPED IN: (2) plants in 3.5 inch containers - grown organic. The package arrived and was packaged perfectly. I was very pleased with the purchase of herbs and how they arrived. Very professional!